Do you want to learn Spanish but you haven’t got time to travel? 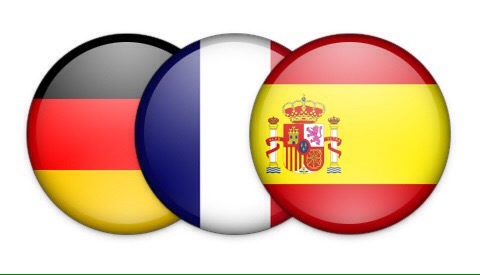 Do you need help with Spanish GCSE, A level or other qualifications ? Are you going on holiday and you only need to learn holiday Spanish? 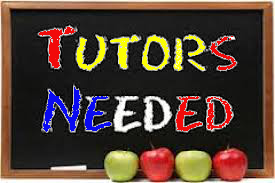 Are you looking for a Spanish online tutor? 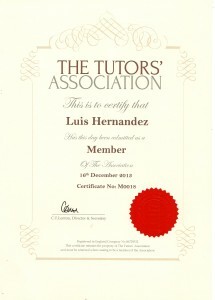 Luis also offers Spanish online tuition for everyone through skype. So now you can learn Spanish wherever you are at the time you wish. Luis will make the Spanish lessons fun and interactive and of course he will tailor the sessions to your needs. Through Skype you will be able to see your teacher and with the virtual whiteboard you can interact in the lesson and have fun learning a new language. 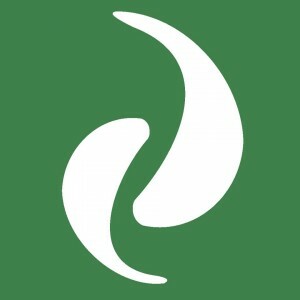 Download Skype + Connect to Idroo whiteboard web browser. 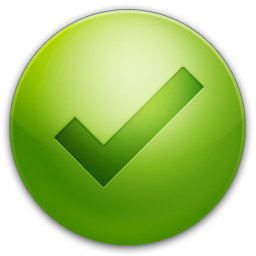 Luis…..good for you are also provide Spanish language online tuition with Skype. 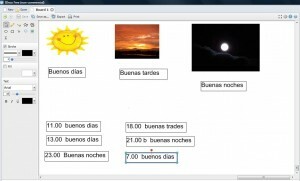 thanks for posting this useful information about Spanish lessons online. i have also use a website to learn online Spanish Language.